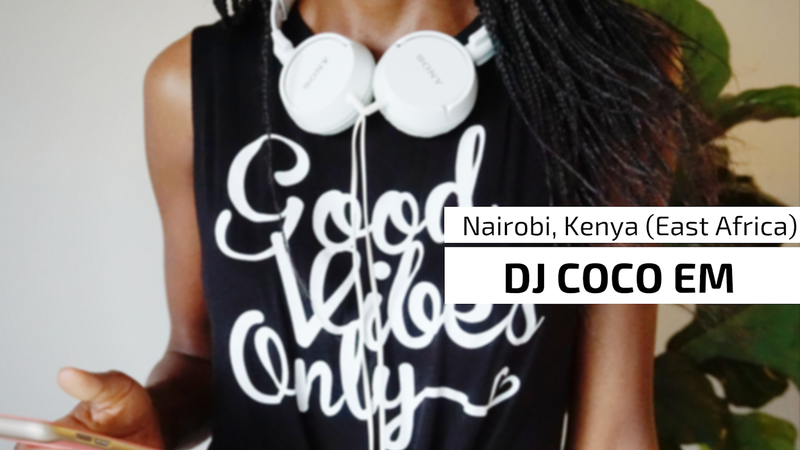 This Mix of the WEEK is from Nairobi, Kenya (East Africa) by DJ Coco Em. She did an AMAZING set in the Boiler Room at the True Music Kenya event. 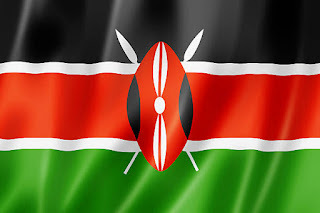 [Optional: Click HERE to visit site.] I may be a new fan!